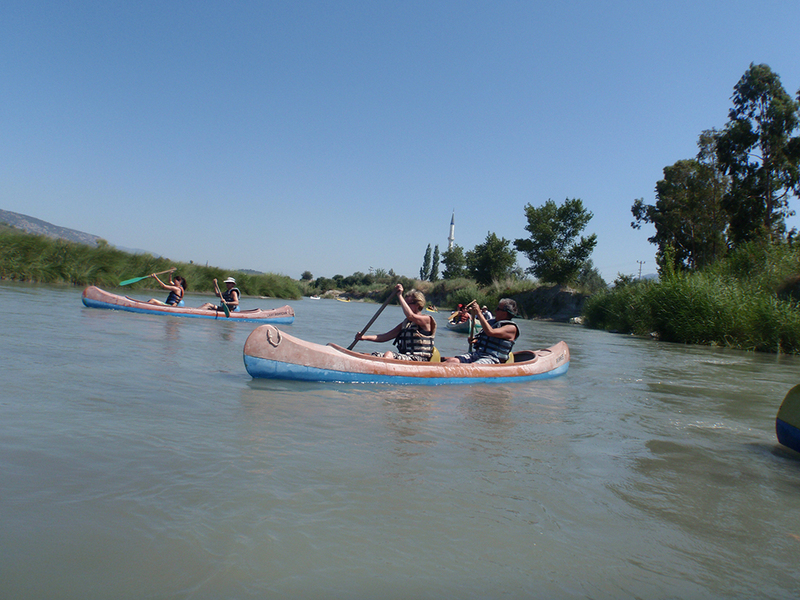 An exciting day of sun, fun and nature along the beautiful Xanthos River in our 2 man canoes. 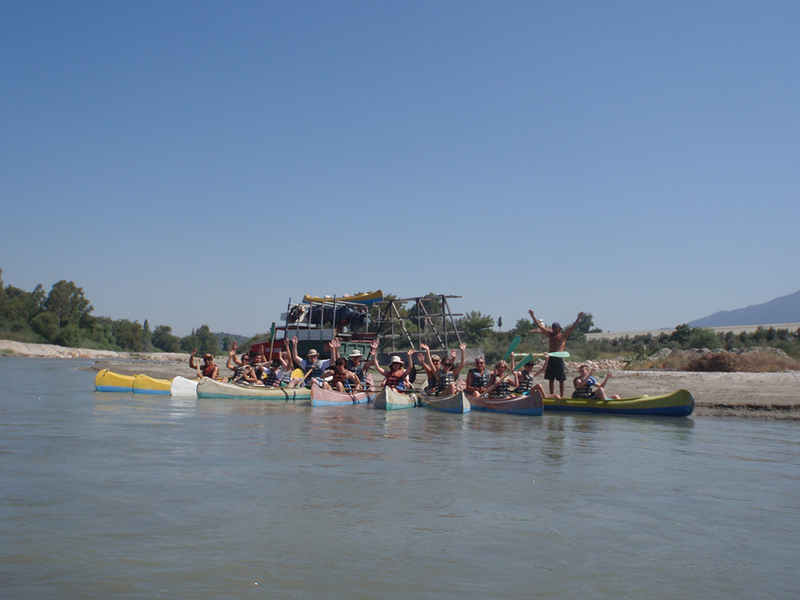 No canoeing experience is required to experience this exhilarating day out. Indulge yourself with a mud bath on the banks of the river and a refreshing swim before a BBQ feast on Patara Beach. A day for all the family to enjoy.